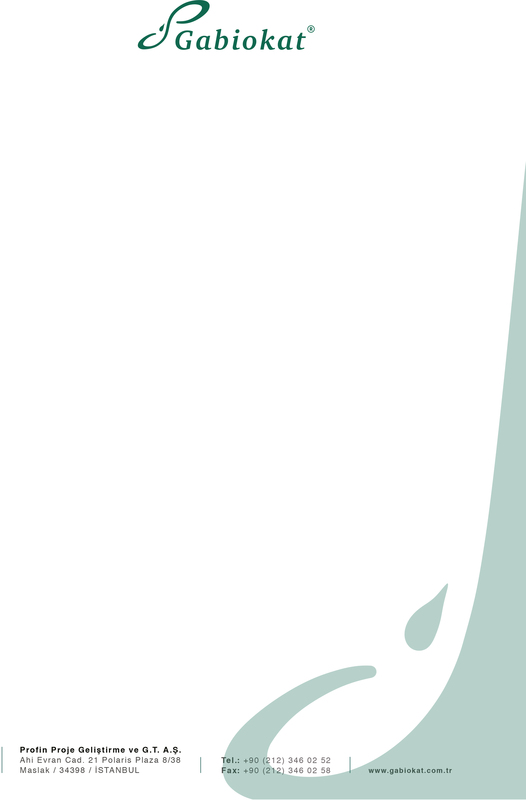 Gabiokat is the new initiative of Profin Trade Finance and Services. 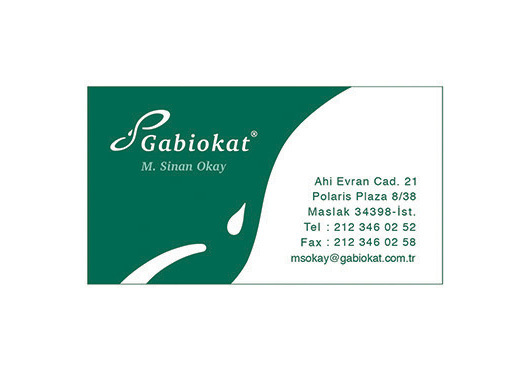 Gabiokat brand products are nature friendly bio-organic catalysys that can be used instead of cleaners, detergents, degreasers, and solvents. Bio-organic catalysys are the next generation in green chemistry; where surface waste contaminants are both safely cleaned and then rapidly broken down via bio-catalysis into their fundamental constituents. 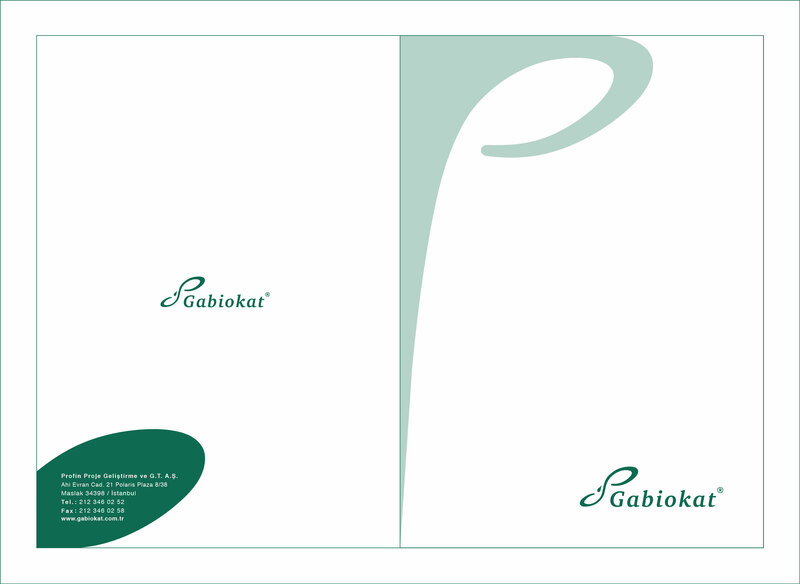 The Gabiokat corporate identity design reflects the philosophy of nature, infinity, motion and transformation.